In PlayerUnknown’s Battlegrounds, using the third-person camera to peek around corners while you remain comfortably out of harm’s way is key to survival. As a human being with eyeballs that spend most of their time firmly in their sockets, you might recognize this as unrealistic. If you want more realism from your game about 100 people hitting each other with frying pans until one wins a chicken, first-person-only servers might be for you. 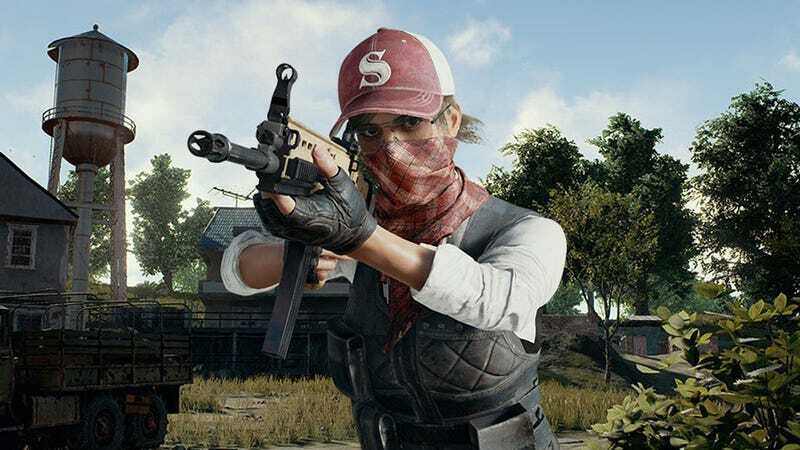 On Twitter, Brendan “PlayerUnknown” Greene announced that they’ll be coming in PUBG’s next monthly update. First-person-only servers will be coming to NA and EU region solo and duo games first, then expanding to other regions and game types. The dev team is also working to “improve” PUBG’s first-person viewpoint, though Greene didn’t offer specifics as to how. Expect a tense game to get even tenser, with limited powers of astral projection no longer in your arsenal. Just remember that everybody else is just as afraid as you are—and also that death is inevitable no matter how virtuously you live—and you’ll do fine!